The 'Breen Cleaning Company' is a family run business created with care as we understand the struggles of family life. 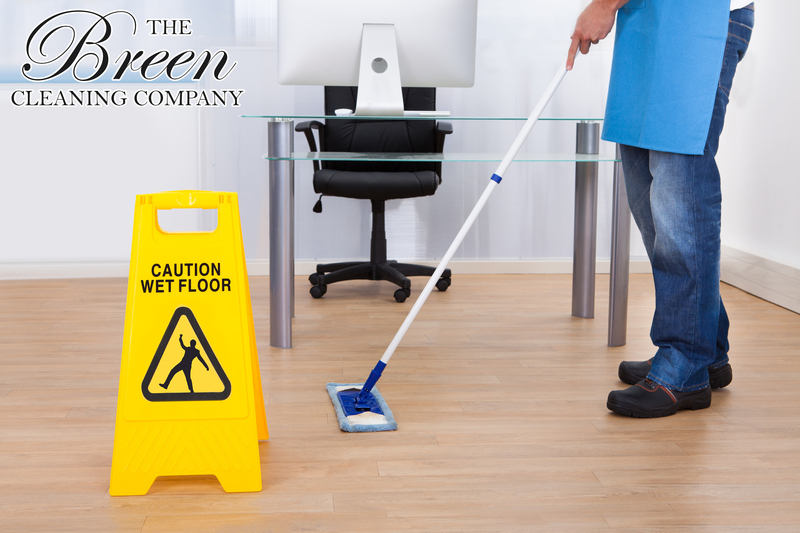 We pay great attention to detail and are fully committed to providing a first class cleaning service. High standards are met at all times, with regular spot checks carried out, so that your Home / Business is left spotlessly clean. From DN1 to DN12 we cover the Doncaster area, please ring for a quote for other areas. Reliable, consistent and thorough service. Weekly, fortnightly, 4 weekly and one off cleans. Fresh flowers to come home to. Our pre-let professional cleaning programme ensures the property is clean, fresh and inviting for prospective tenants. Fast turnaround 24/7. Children’s sticky finger marks,cat /dog paw prints,cooking grime and nicotine stains removed. We firmly believes that we are able to provide our clients with a top quality, value for money service. Cleaning materials and equipment provided by us. Fully insured. All staff COSHH trained. The Breen Cleaning Company do an excellent job of Cleaning our offices and I would recommend them to any business/household. I am delighted by the standard of cleanliness in our warehouse. 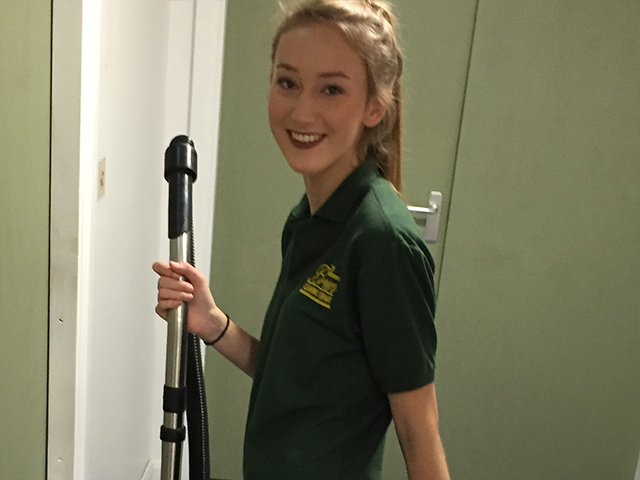 There has been a marked improvement since Breen Cleaning took over – the building looks far cleaner and you are always so pleasant, approachable and hard working. Breen Cleaning have been cleaning our offices for quite a while. He does an excellent job and the offices always smell clean and fresh. 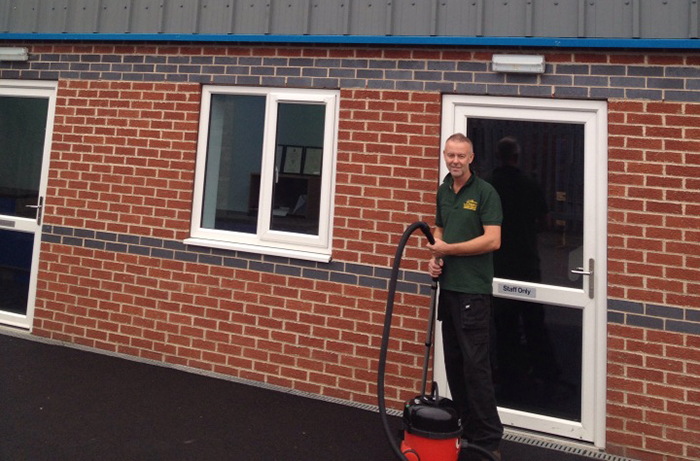 James is always very punctual, very friendly and also understands our work has to continue while he is cleaning. © 2014. Digital-Design.UK. All right reserved.